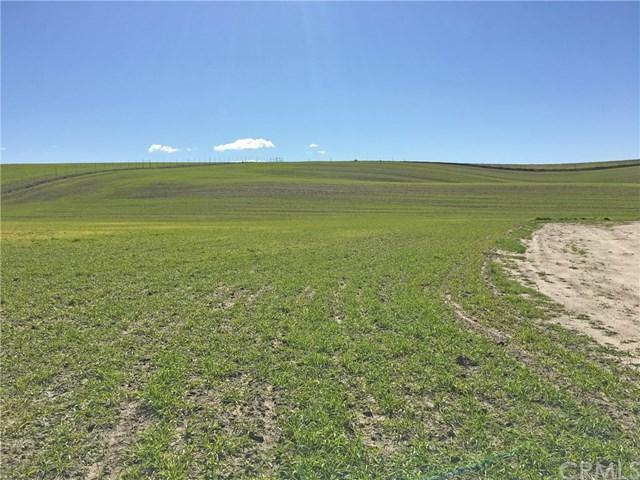 Stunning views from the potential building sites on these two adjoining 9+/- acre parcels. 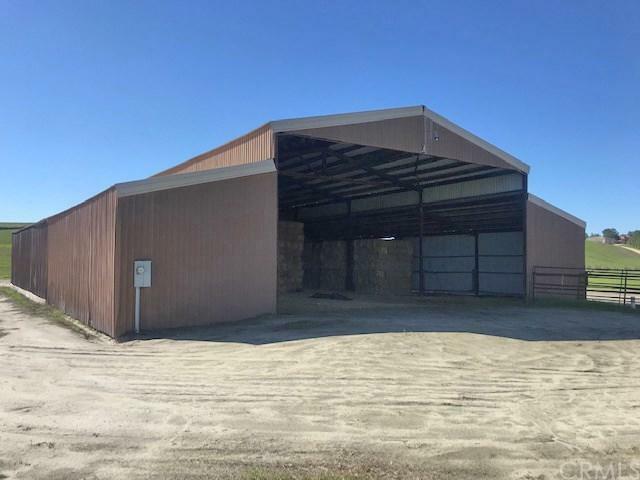 With paved road frontage on Highway 41 east and featuring a 6800-square foot pole barn with metal siding and roofing and gravel/dirt floor. 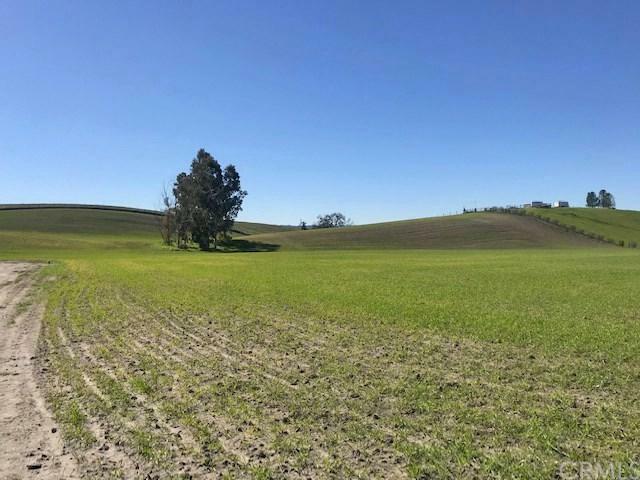 The land is gently rolling with an elevated built site on each lot with beautiful views of the surrounding countryside and beyond. The property is perimeter fenced with barbed wire and metal T posts. The barn is built near the property line dividing the two lots.